When Winnie is injured can he find a way to keep sharing hugs and having adventures? Winnie the senior rescue dog’s mission to spread kindness and love is challenged when he can no longer walk. Determined to continue his adventures, Winnie’s family and friends find a way for him to keep spreading love and happiness to the world! In sharing her love of old rescue dogs and their adventures, Lisa Domeny has provided a beautiful, positive and uplifting story for children to learn about overcoming life’s challenges, friendship and spreading kindness and love to make the world a better place. This inspiring story is told through the eyes of Winnie, and although aimed at 3-5 year old’s, is enjoyable to read at any age. Winnie and the Red Winniebago demonstrates that a caring community and society doesn’t discard the elderly or disabled. This is an amazing tale of a senior rescue dog, and his adventures. The author has done a fantastic joy of showing the reader the worth of older rescue dogs. They are excellent in visiting Senior Homes, and so much more! Very informative and very educational. Highly recommend to Care Givers, parents, educators, librarians, and teachers alike. A very uplifting tale of challenges, friendship, the kindness and love for animals/pets. Well written, descriptive and a wonderful read! The Christmas Cats Encounter Bats is a Seuss-ical tale for young children which builds upon the morals of the first two Christmas Cats books (The Christmas Cats in Silly Hats and The Christmas Cats Chase Christmas Rats). Book One (The Christmas Cats in Silly Hats) stressed that twin sisters—or anyone— should learn to play together nicely. When one twin bit the other on the nose, it was a sign that a story about playing together nicely would be useful. Learning to cooperate is important for everyone. Book Two, The Christmas Cats Chase Christmas Rats, urges acceptance and advises against prejudice. “It’s best to be open and trusting and kind, and always to keep an open mind.” Learn to accept others in a non-judgmental, open-minded fashion. 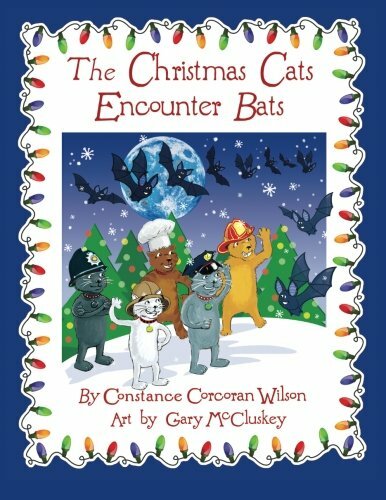 Book Three, The Christmas Cats Encounter Bats urges everyone to honor life in all its forms. Love and accept all God’s creatures. Some animals—(puppies and kitties come to mind)— are popular with nearly everyone. Others (spiders, lizards, bats, etc.) may not seem as worthy, but all are small cogs in the universe. Bats serve a very useful purposes in God’s grand scheme. All life should be valued. The bats of story three are just as deserving of respect and have as much of a right to life as any other creature on the planet. Check Connie Corcoran Wilson on Amazon for her projects for adult readers, and her dedicated website, www.ConnieCWilson.com. 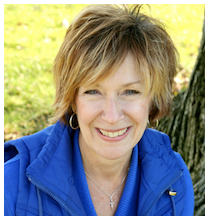 Follow Connie on Twitter at Connie Wilson Author. “Like” her Facebook and Pinterest pages at Connie Corcoran Wilson. Sign up for her blog (www.WeeklyWilson.com) where you can learn of new publications. You can contact Connie directly at EINNOC10@Aol.com. by Constance Corcoran Wilson, Gary McCluskey (illustrator). I thought it was a very good book. It was also very funny, and teaches you to leave God’s creatures alone because they help the earth and ecosystem. I think this book would be great for Age group 4+. An enjoyable read! 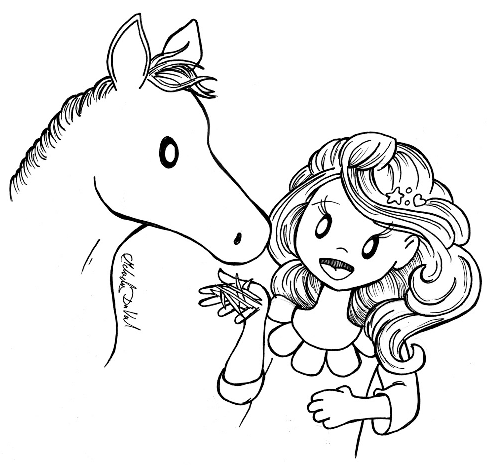 A great book for Young children to help learn morals, the Ecosystem, and our beautiful Earth. An excellent book for educators and librarians alike, as well, as parents, and grandparents. A great book! Vivid pictures that you little ones will enjoy! Source: Received for and honest review from the publisher. This beautifully illustrated and scripturally accurate book tenderly conveys the warnings of Revelation while joyously celebrating the ultimate triumph of good over evil, guiding children to a closer relationship with Jesus—whether at home, in church, or as part of a Bible study. Each book comes with an 8×10 certificate for your child to sign, promising to worship only God and never take the mark of the beast. 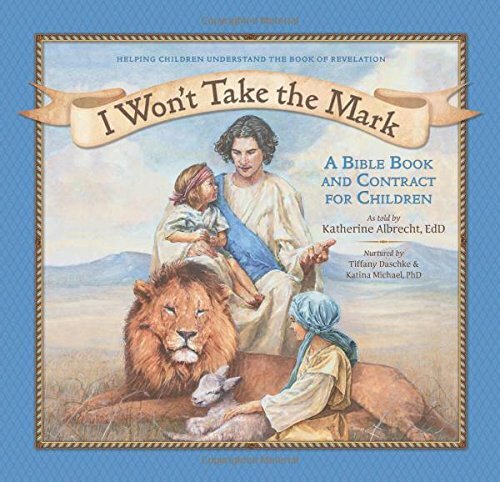 I WON’T TAKE THE MARK: A Bible Book and Contract for Children. 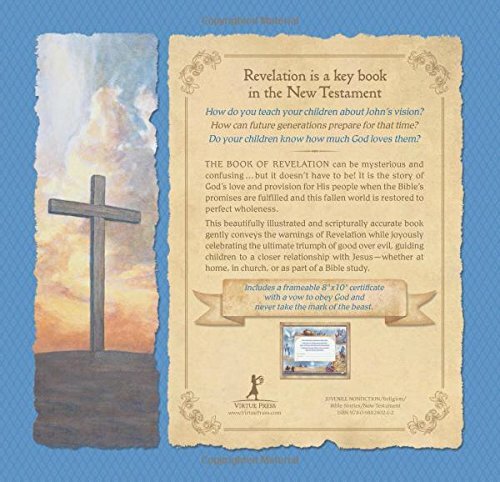 HELPING CHILDREN UNDERSTAND THE BOOK OF REVELATION by KATHERINE ALBRECHT, EdD, Nurtured by Tiffany Daschke & Katina Michael, PhD is a wonderful Juvenile Nonfiction/Religion/Bible Stories/New Testament. What a wonderful and amazing book. 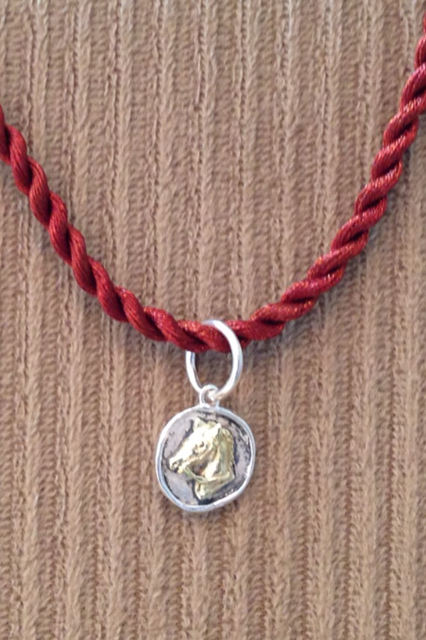 It will help your little one understand the Book of Revelation. Outstanding in more ways than one. The illustrations are artful, vivid and descriptive in and of themselves. It is well written, easy to follow with corresponding scriptures, which help convey the warnings of John’s vision, in the Book of Revelation. It will help guide young readers to the teachings of Jesus. A wonderful book for a Children’s bible study group. This book is a MUST have for any library, not just a Children’s library. I was thrilled with the knowledge I personally gained from the book. I absolutely love this book from beginning to end. Well done!! Source: Received for an honest review from the author/publisher. Bestselling children’s author, Julia Dweck, shares the magic of the holiday season in a delightful story of one boy’s wish for a dog of his very own. After a wintry mix of snow and love, two icy mounds of snow come to life with a bark, a wiggle and a wag. The wonder of childhood is born in this frisky snowpup named Frostbite. Children will be enchanted by the artistry of Robb Mommaerts, whose illustrations perfectly capture the magic of this imaginative picture book. Told in rhyme by a little boy whose dream comes true, this tale will warm the heart of young readers and any parent who remembers wishing for a dog of their very own. So that’s the truth amidst the snow— As day turned into night, I found a dog to call my own. I’m glad I caught Frostbite. 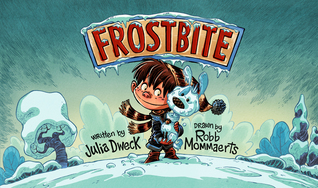 FROSTBITE by Julia Dweck is an absolute delight. A Children’s/Rhyming. A perfect read-aloud book for your little ones. A perfect Christmas surprise! This is a story about one little boy’s wish for a dog. A wonderful story your children are sure to delight in year after year. A new generation of a “Frosty” like tale. You gotta love a picture book with vivid picture, where children are sure to delight your imagination, and interest. 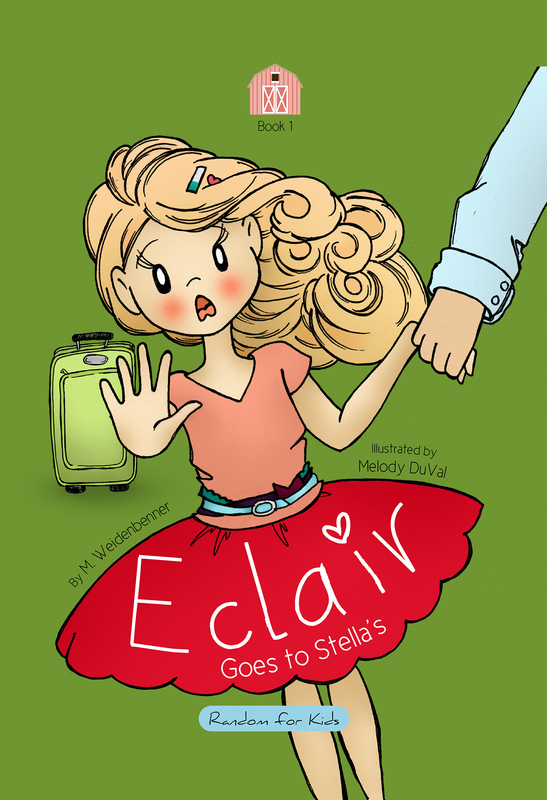 Easy to follow and easy for young readers to understand and delight and each and every page. A true treasure! I have yet to find one of Ms. Dweck’s book that was not a true delight! An absolute delight! Move over “Frosty”, here comes “Frostbite”. Bob, Son of Battle, is a sheepdog so canny and careful of his flock, so deeply devoted to his master, James Moore, and so admired for his poise and wisdom by the residents of a small village in the rugged mountains of England’s North Country, that young though he is, he is already known as Owd Bob. In a recent contest, Bob has proved himself a matchless sheepdog, and if he wins the trophy two more times, he’ll be seen as equal to the legendary sheepdogs of yore. But Bob has a real rival: Red Wull, with his docked tail and bristling yellow fur, a ferocious creature, just like his diminutive master, Adam McAdam, a lonely Scot, estranged not only from his English neighbors but from his son, David. McAdam just can’t stop belittling this strapping young man, all the more so since David began courting Moore’s beautiful daughter Maggie. But what McAdam really wants is for his beloved Wullie to wrest the prize from Bob once and for all. The story takes a darker turn when a troubling new threat to the local flocks emerges. A dog has gone rogue, sneaking out at night to feast on the flesh and blood of the sheep he is bound to protect. Again and again, new sheep fall prey to this relentless predator; again and again, he slips away undetected. This master hunter can only be among the boldest and sharpest of dogs . . .
Bob, Son of Battle has long been a beloved classic of children’s literature both in America and in England. Here the celebrated author and translator Lydia Davis, who first read and loved this exciting story as a child, has rendered the challenging idioms of the original into fluent and graceful English of our day, making this tale of rival dogs and rival families and the shadowy terrain between Good and Bad accessible and appealing to readers of all ages. Alfred Ollivant (1874–1927) was born in Old Charlton, Kent, the son of a colonel in the Royal Horse Artillery. Shortly after he graduated from the Royal Military Academy at Woolwich, intending to pursue a career in the army, he was thrown from his horse and seriously injured. While beginning his recuperation from the accident (he was to remain under his doctors’ care for the next fourteen years), he wrote Owd Bob: The Grey Dog of Kenmuir (known in the United States as Bob, Son of Battle), which was a best seller both in the United Kingdom and the United States when it came out in 1898. Ollivant would go on to publish fourteen more novels, as well as various occasional essays, poems, and other works, including, during the First World War, a series of articles describing wartime life in England for an American audience. Marguerite Kirmse (1885–1954) was born in Bournesmouth, England. She emigrated to the United States as an accomplished harpist in order to continue her musical education, but instead embarked on a highly successful career as an illustrator. She is best known for her drawings of dogs, including those in Lassie, Come-Home by Eric Knight. Lydia Davis is the author of seven collections of stories, including Break It Down, Samuel Johnson Is Indignant, and, most recently, Can’t and Won’t, as well as one novel, The End of the Story. Her Collected Stories were published as a single volume in 2009, and in 2013 she was awarded an American Academy of Arts and Letters Award of Merit Medal for the Short Story, as well as the Man Booker International Prize. She is also the translator of many books from the French, most notably Proust’s Swann’s Way and Flaubert’s Madame Bovary. What an interesting read! An old classic brought back to life, through these pages of this new version. In this version the author has brought back to life the story of Bob, the Last Gray of Kenmuir. Bob is a sheep dog, with competition in Red Wull, a vicious dog also know as “The Tailless Tyke”. His owner is a lonely Scott, Adam McAdam, who is also a bit antagonistic. Troubles comes in the way of Sheep being slaughtered by a rogue dog. This is actually Red Wull’s tale. A dark tale to be sure, but an entertaining one. Rather, you would agree it is fit for younger readers, is really up to the readers. While, it is labeled for readers 8-12, I would highly recommend it for this age group and not any younger. Due to the strong dark, gothic style writing. However, with this said, it is a true treasure. Many authors would not have taken on the Red Wull’s story. There is much more to both the dog and the owner, than their anger,loneliness, and unhappiness. Well written! A powerful, heart-wrenching tale of a dog and his owner. Powerful but compelling! As he prepared to take a jump. He swung around and then he flexed. His thousandth jump was coming next. And listened to the music crank. He sprung out free, no longer trapped. His rusty spring broke loose and SNAPPED! What’s a Jack-in-the-box without his home? Poor Jack has never jumped out of anything before, but his worn out box. Can Barker, the neighborhood dog, prove to Jack that there are many more exciting jumps outside in the great, big world? Young readers will find lots of giggles in the rhyming text and wondrous jumps that Barker and Jack discover together. The full screen art by illustrator, Brian Allen, positively leaps off the page. The author, Julia Dweck, has done a wonderful job of weaving in the subtle message that it’s important to believe in yourself and to think outside of the box in order to realize life’s wondrous possibilities. This bouncy tale from Sleepy Sheep Productions will leave young readers jumping for joy! Leveled for young readers ages 4 – 8, but relevant to readers of all ages. Loved this tale of adventure for Children. 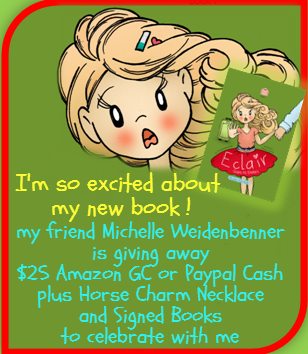 This is a fun read for children of all ages, yes including grand parents. I loved it, but than I have not find a tile from Ms. Dweck, yet, I did not enjoy. Jump is adorable, fun, and entertaining. The illustrations are awesome! “Jump” is an easy to follow tale, that children of all ages are sure to enjoy time and time again. A treasure for your keeper shelf of Children’s stories! Well done! Please keep them coming! !